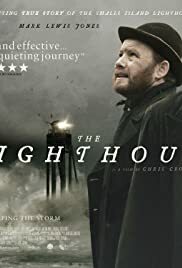 Based on real events which saw two lighthouse keepers stranded for months at sea in a freak storm, the film tells a tale of death, madness and isolation; a desolate trip into the heart of human darkness. 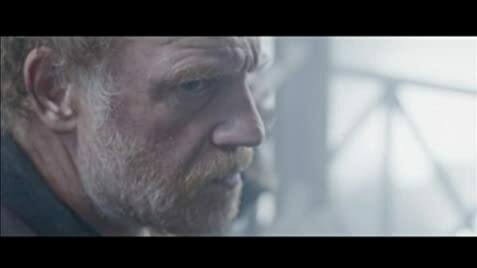 Great reflection of a true story of two lighthouse keepers coping when a terrible storm struck. Well presented with a magical relationship between them albeit belligerent at times. It shows how difficult the life of a lighthouse keeper was and the good work they did to save lives of passing boats and ships.